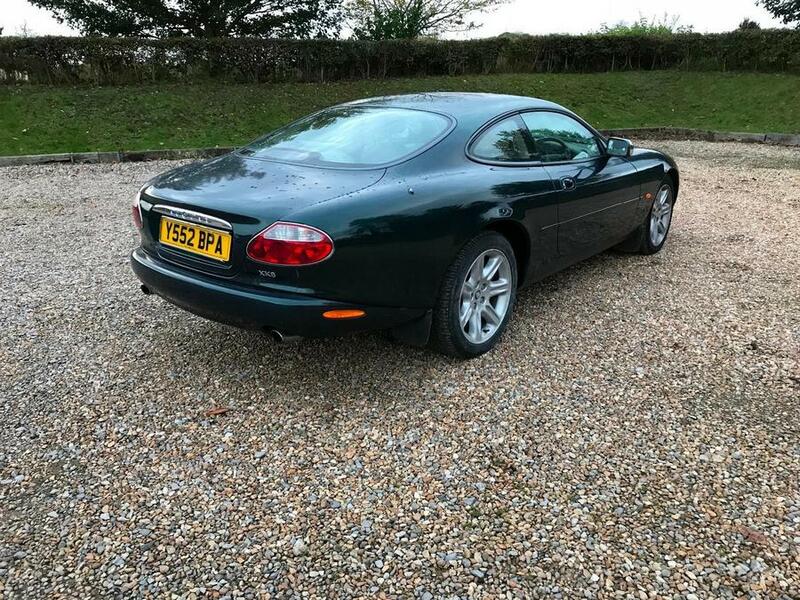 This lovely Jaguar XK8 Coupe has just been MOT’ed – 160k miles – recent set of Pirelli tyres. 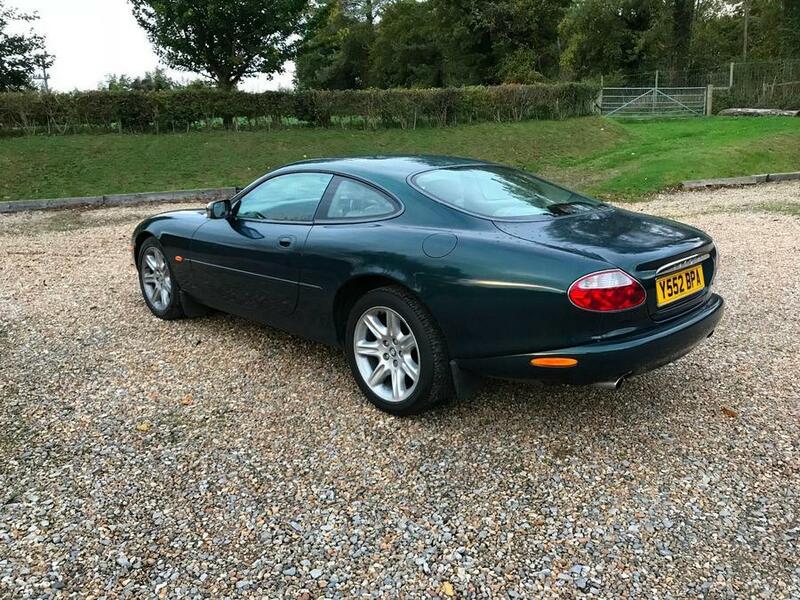 The car is fitted with a top of the line ‘Parrot’ Bluetooth system that connects to your smart phone/mp3 player to speak hands free and steam music. 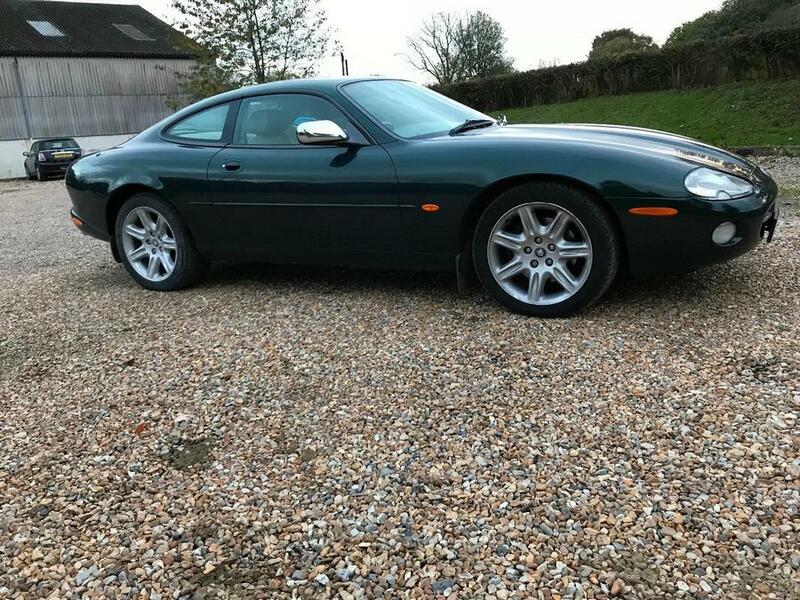 The body work is in superb rust/dent free order and looks beautiful in iconic British Racing Green. The interior is also beautiful with some limited wear to the drivers seat. 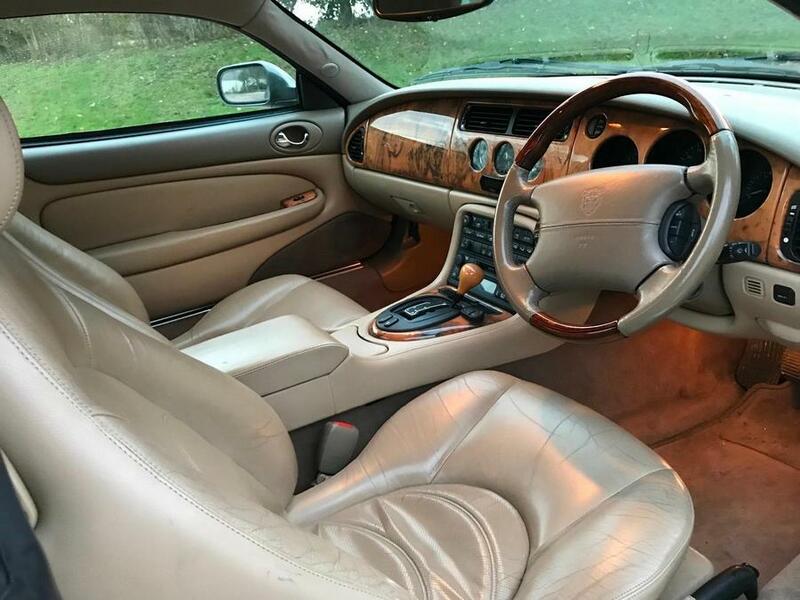 The leather interior is oatmeal and the wooden veener is the rare ‘birds eye maple’….looks very lovely. 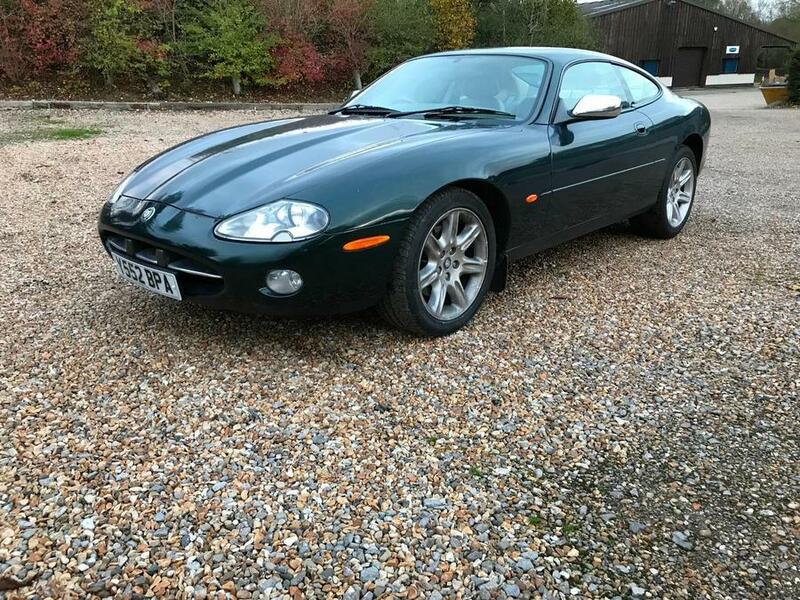 This Jaguar drives tremendously well and will delight the new owner. 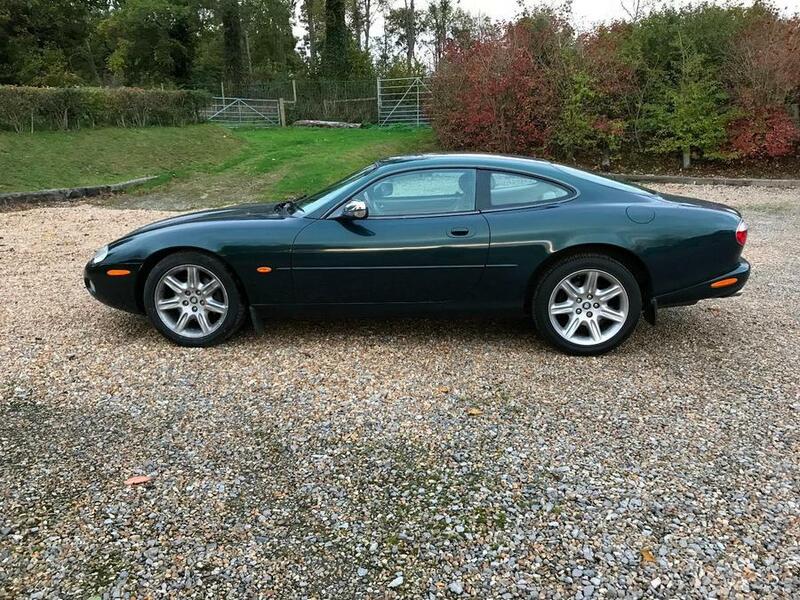 The sound from the 4 litre V8 is epic and the auto box is silk smooth. We offer part exchange and can arrange UK wide delivery at highly competitive prices. We are based in Overton, North Hampshire (RG22). The M3 motorway is just 10 minutes away in Basingstoke.